Jair is Behavioural Change and Learning Lead at the Money and Pensions Service.  His focus is on innovation in the debt advice sector – along with leading work on economic impact he is responsible for generating the spending guidelines for the Standard Financial Statement and recently managed a qualitative piece of research exploring why clients return to debt advice. He has a doctoral degree in behavioural finance from Imperial College London.